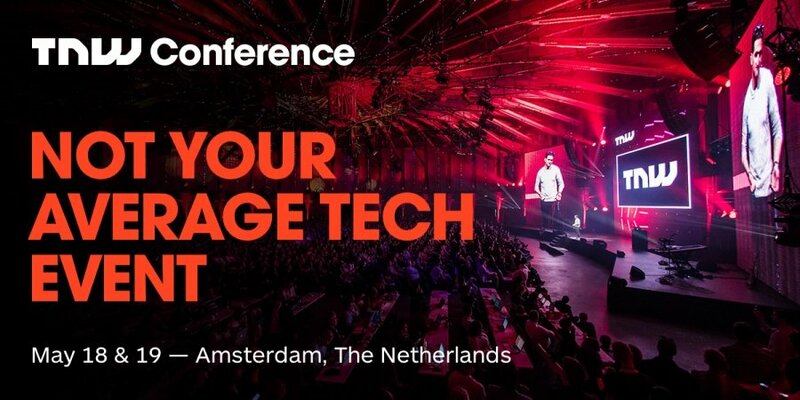 Amsterdam, Sunshine, Spring and TECH ...what do you want more? ….of course ice cold frosty ones! 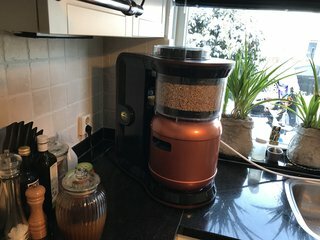 and showcasing the final MiniBrew! Smaller, better and more efficient. 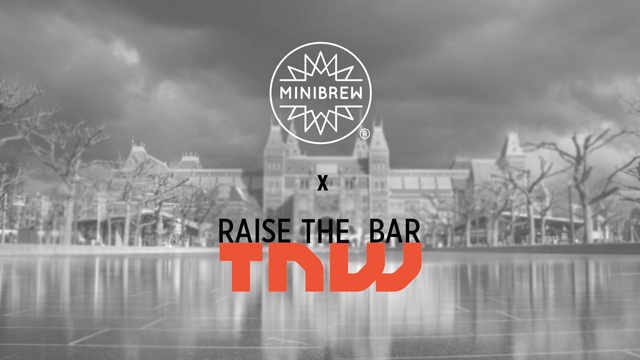 TNW was the first technology platform that gave MiniBrew the opportunity to showcase our vision; stimulating brewing ingenuity, creativity and the enjoyment of crafting your own crispy local beers. 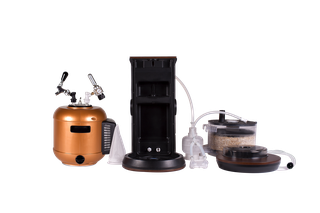 In less than 2 years time MiniBrew developed this great adventure into a real business. 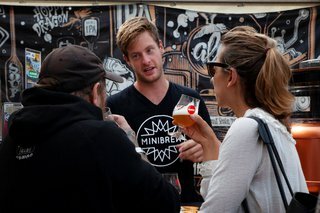 MiniBrew has been brewing beer all over the world, to showcase the full potential - from Amsterdam to Las Vegas, Portland to China and even on Necker Island for Sir Richard Branson. 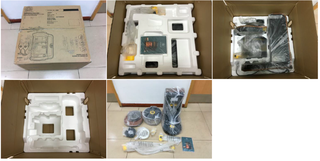 As of today we have 431 pre-orders in more than 33 countries. TNW - Raise the Bar - is an 4.3% new world - Session IPA. Beautiful balanced character with fresh tones of zested lime and passion fruit. 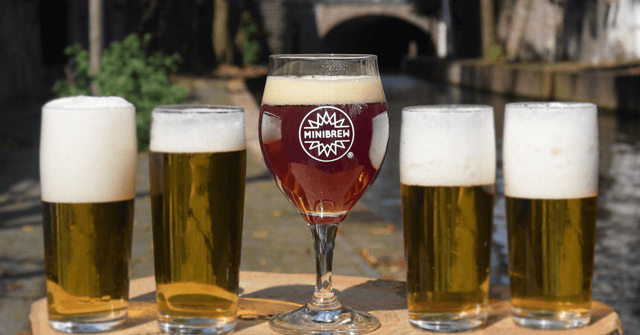 The original recipe is created and brewed on MiniBrew, tested at several bars in Utrecht - and now brewed on large scale at one of MiniBrew partner breweries - Dois Corvos from Portugal and now fresh on tap at TNW. We are looking forward to TNW!